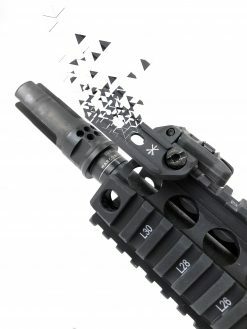 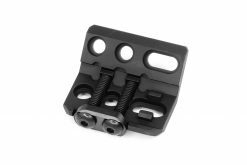 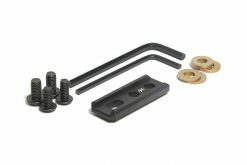 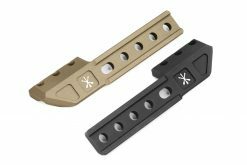 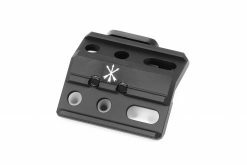 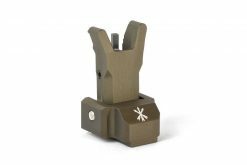 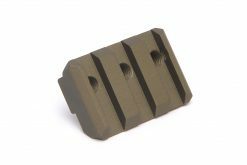 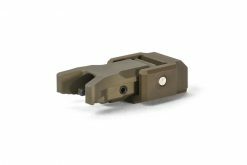 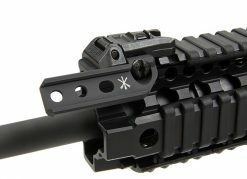 The Unity Monkey Bar replaces the OEM clamp on the Magpul™ MBUS™ Pro front sight to provide the user with a solid and lightweight FUSION compatible mounting interface. 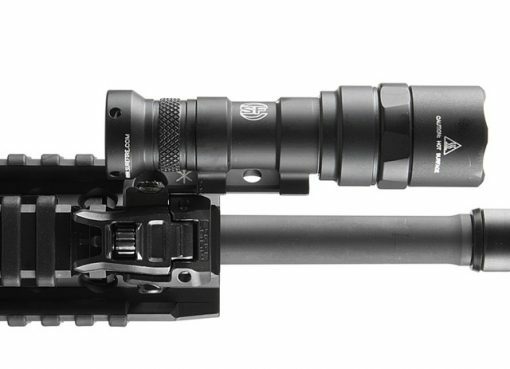 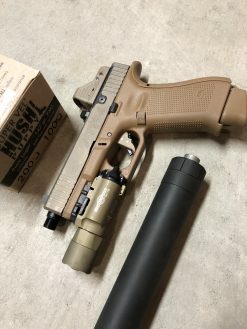 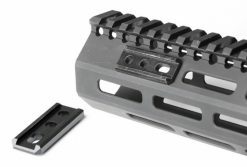 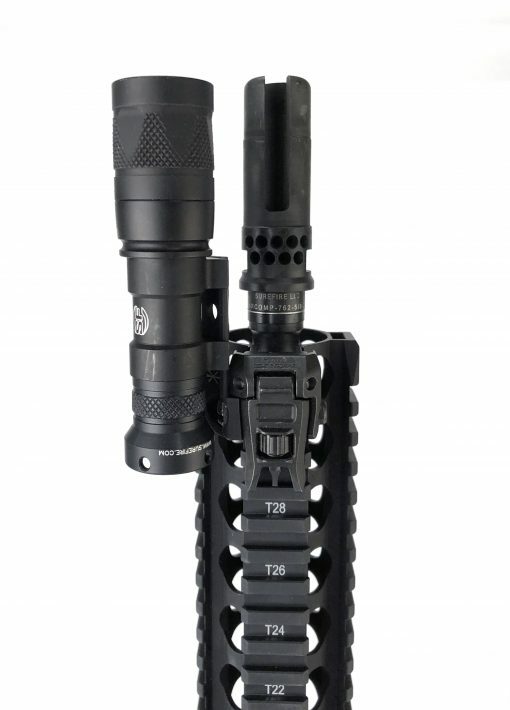 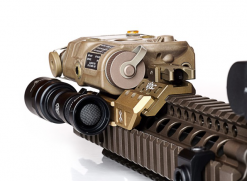 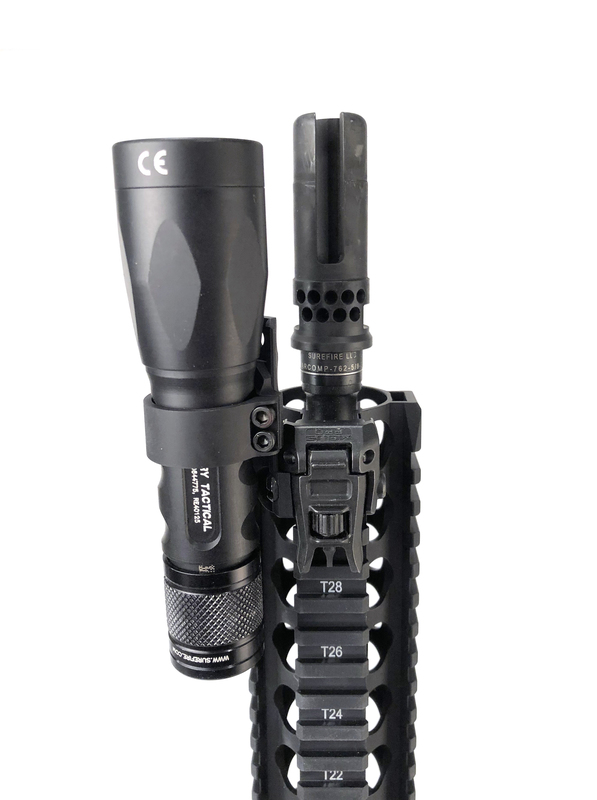 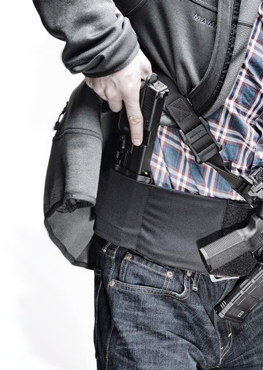 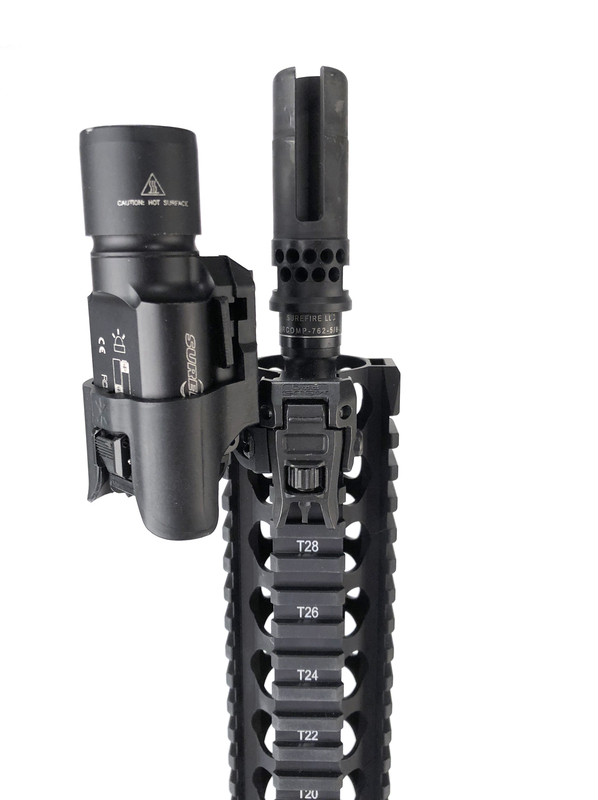 The FUSION interface allows you to directly mount Surefire Scout and Streamlight ProTac Rail Mount Lights as well as 1913 rail sections (using the Offset Rail), 1” or Executive Series ring lights (using the FUSION Ring Mounts) or Surefire Millennium Series Lights (using the Millennium Series Adapter). 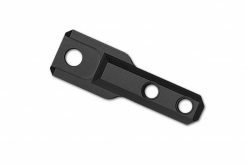 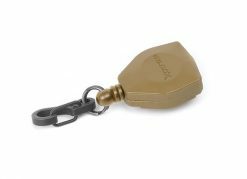 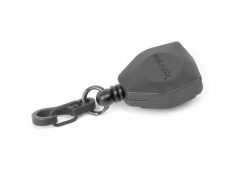 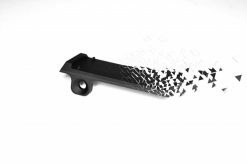 Super sleek and low profile, it adds just 0.2 ounces of weight over the MBUS™ Pro alone, so it’s one of the lightest weight mounts on the market.